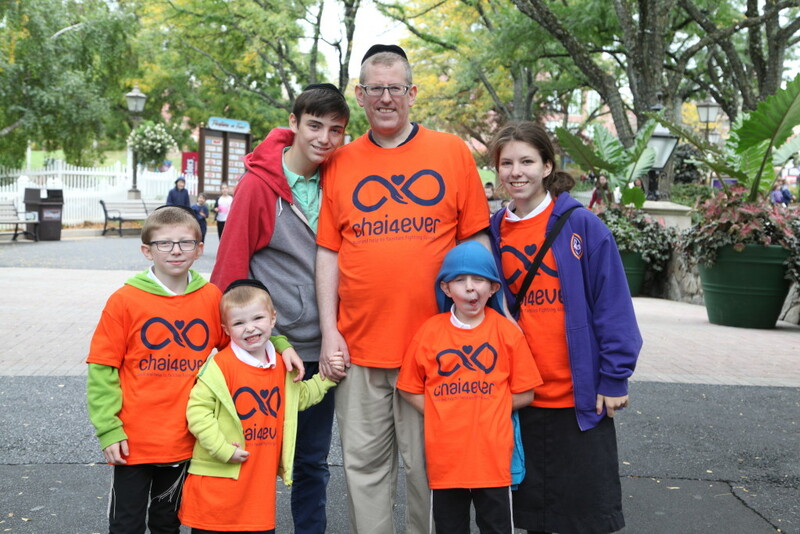 PENNSYLVANIA – When children are facing parental illness, a little rain is not much of an obstacle. 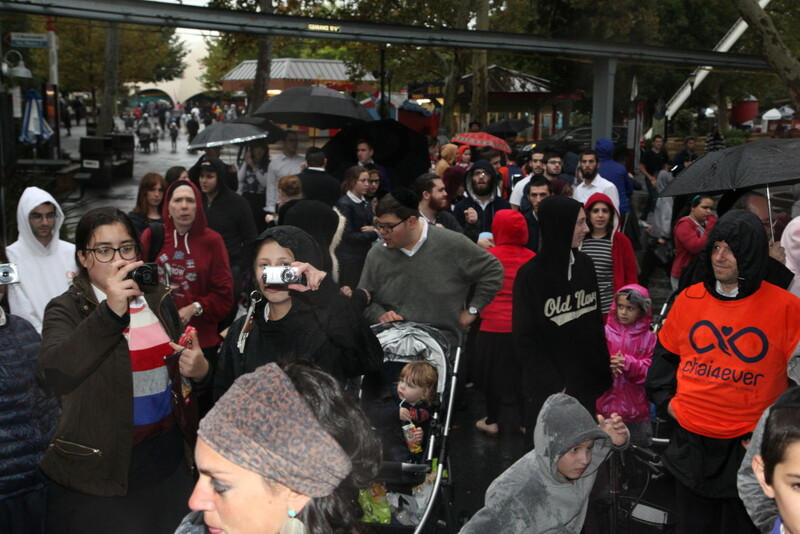 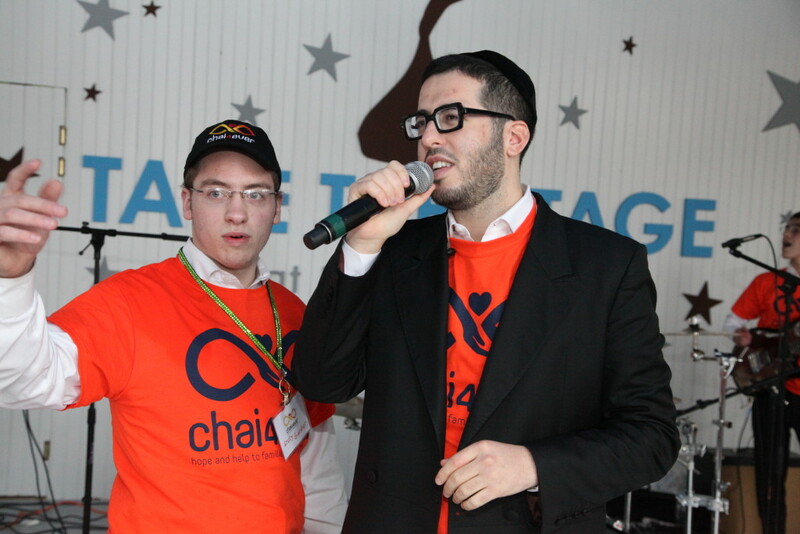 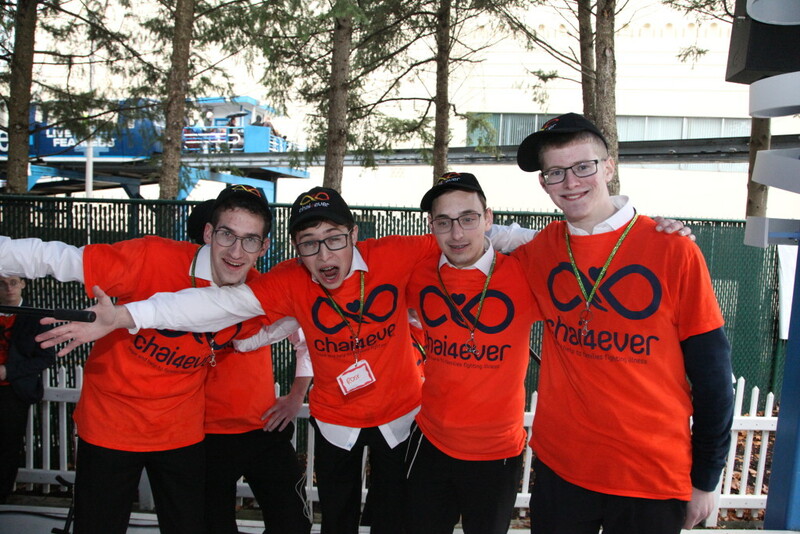 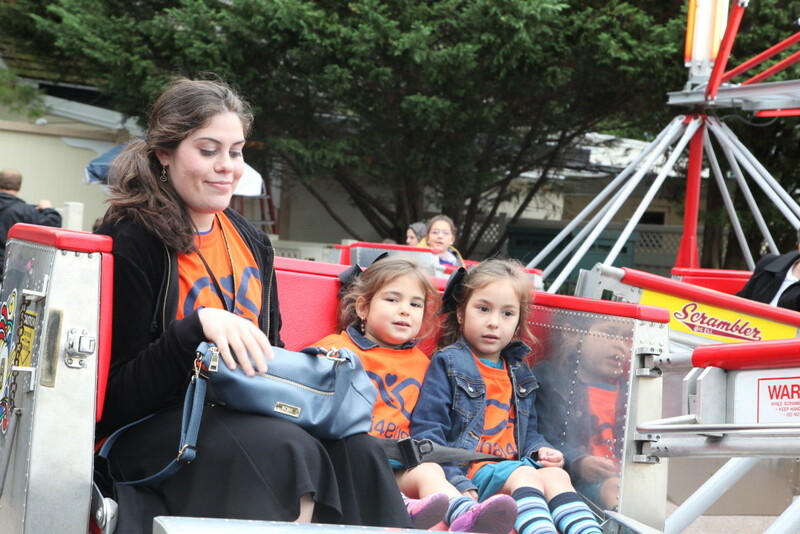 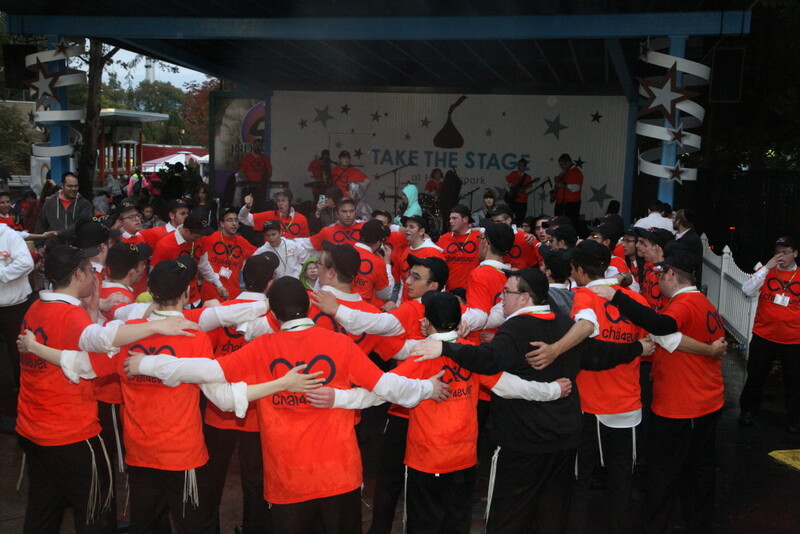 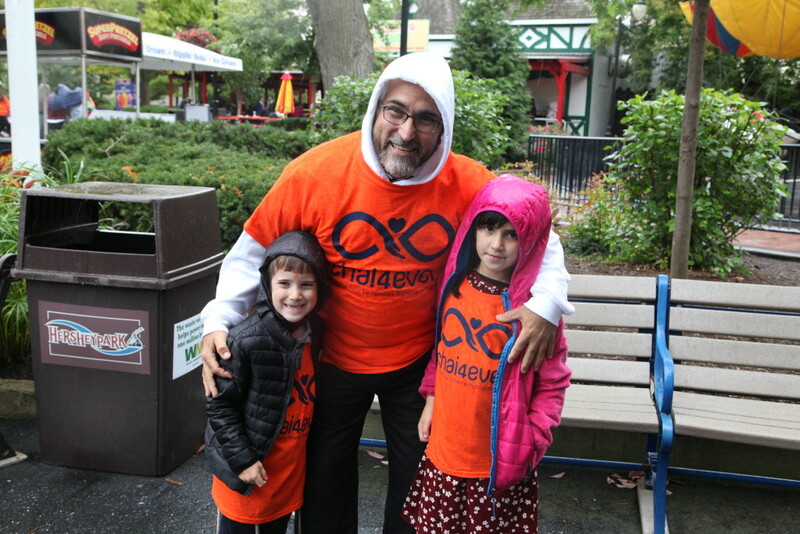 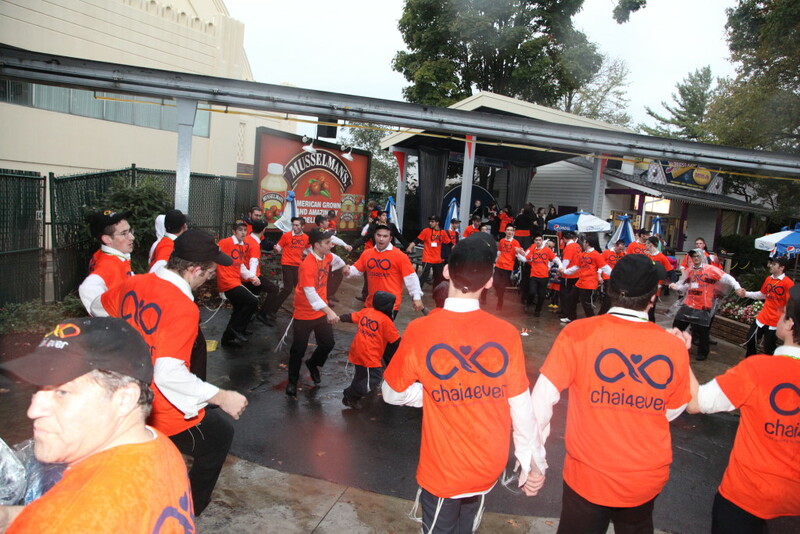 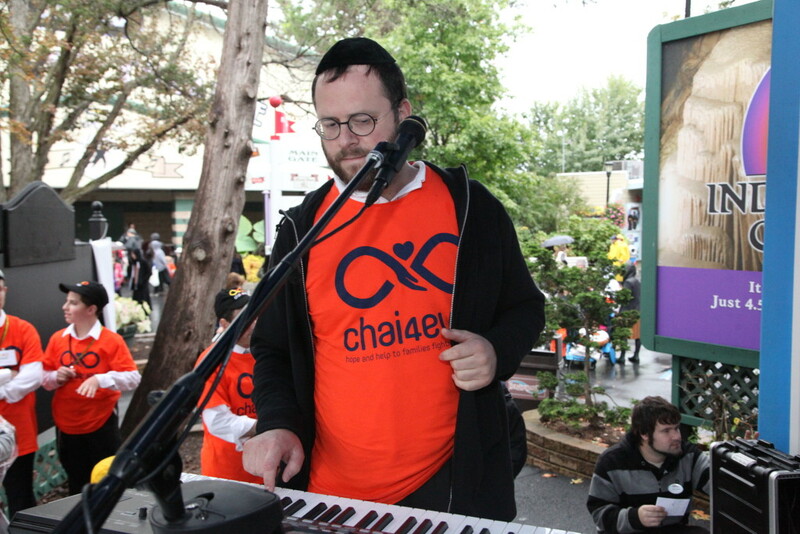 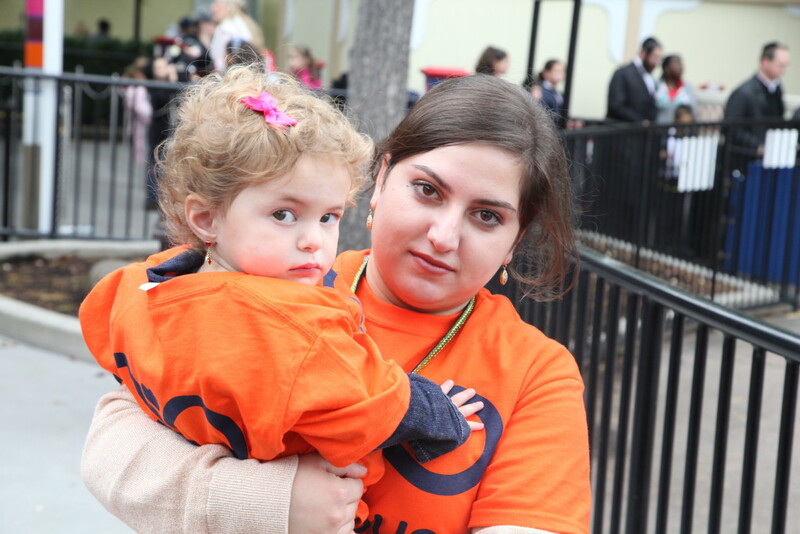 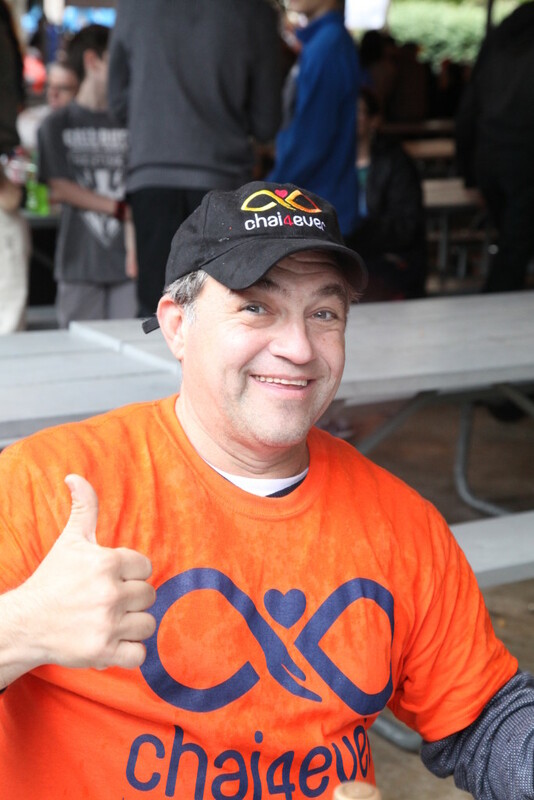 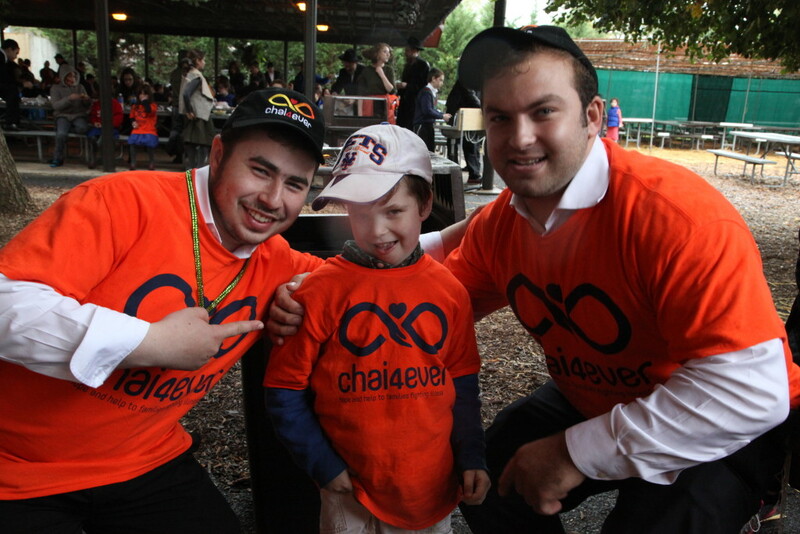 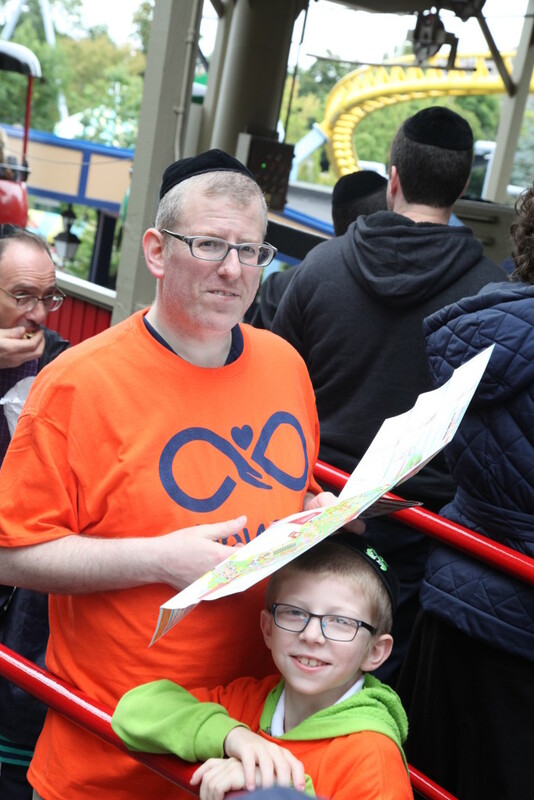 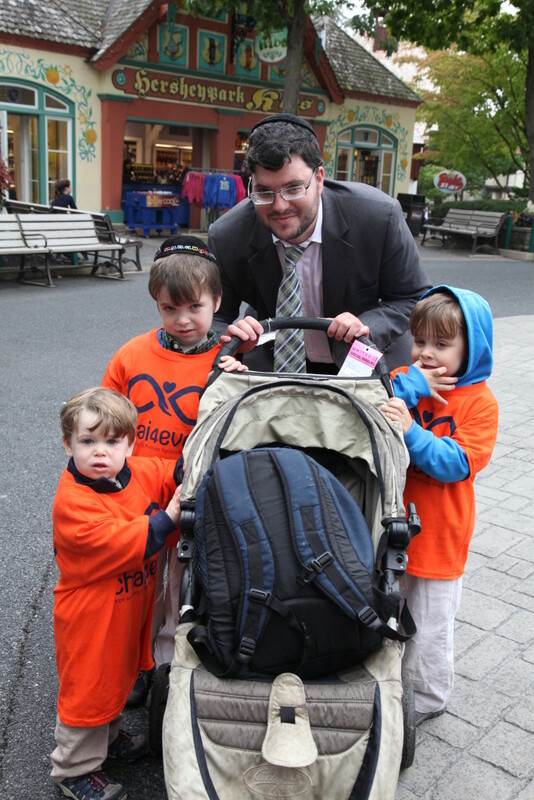 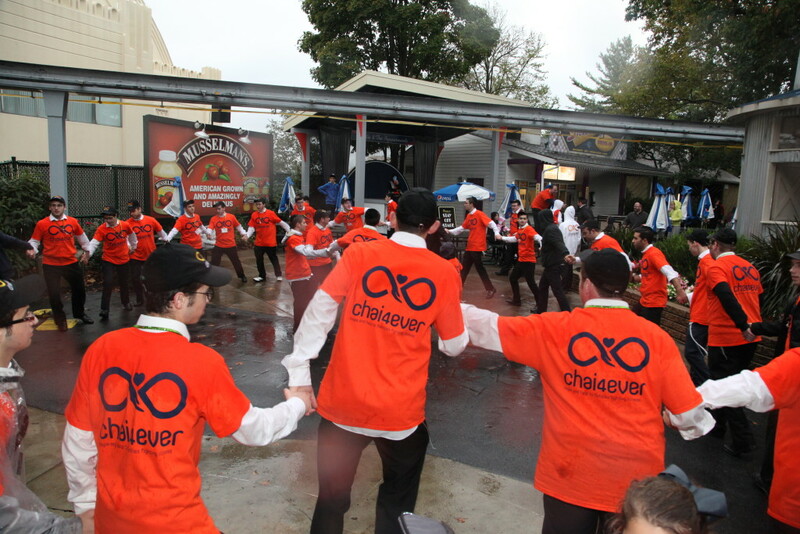 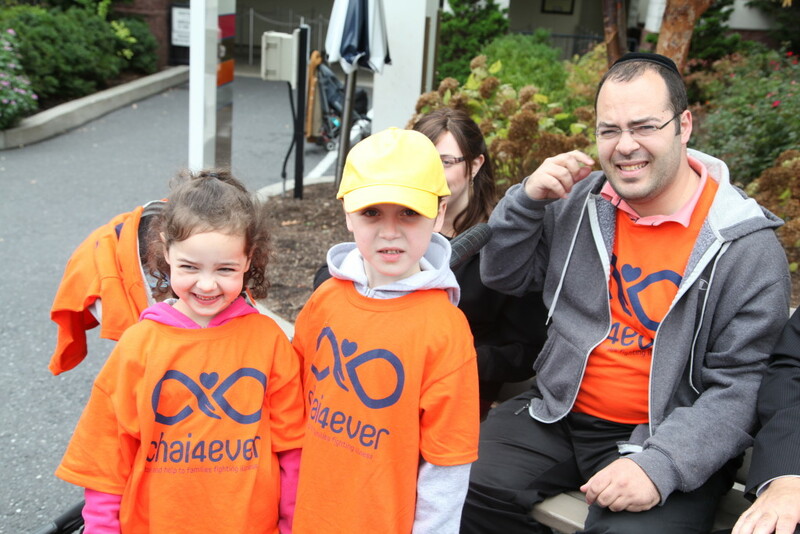 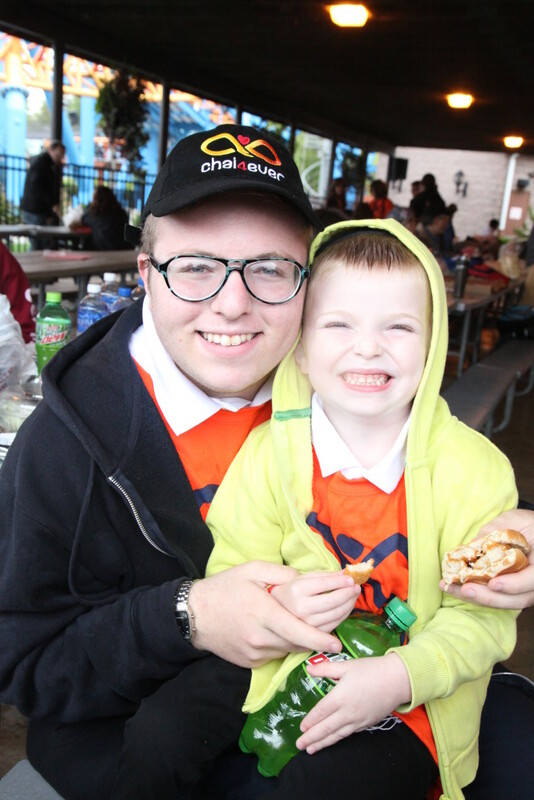 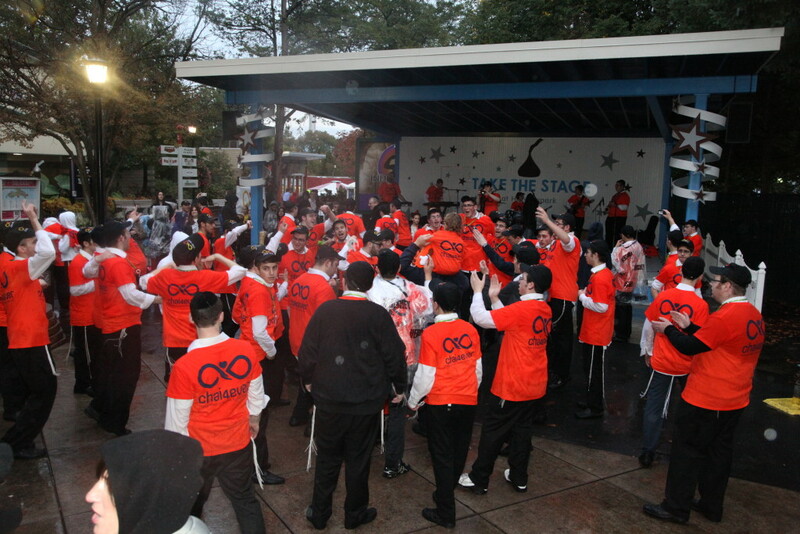 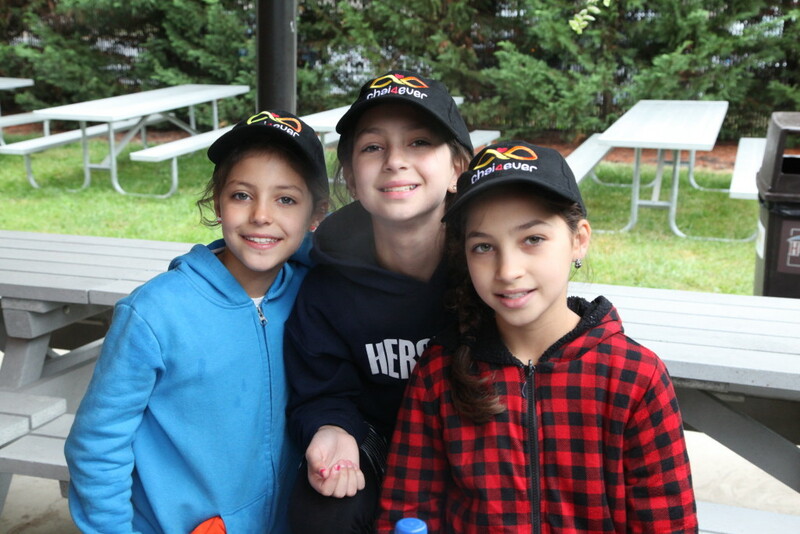 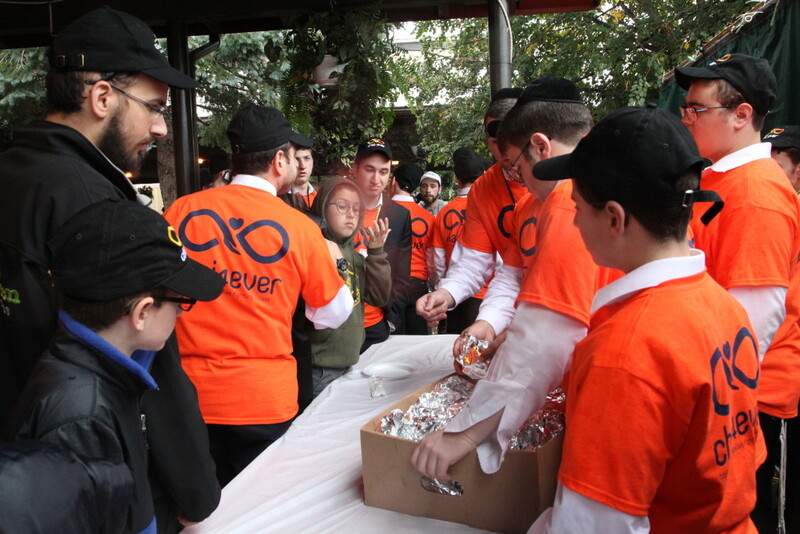 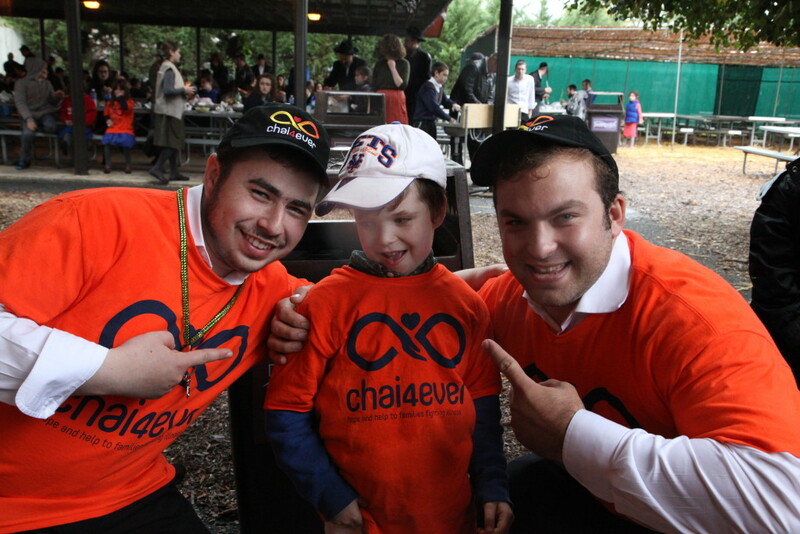 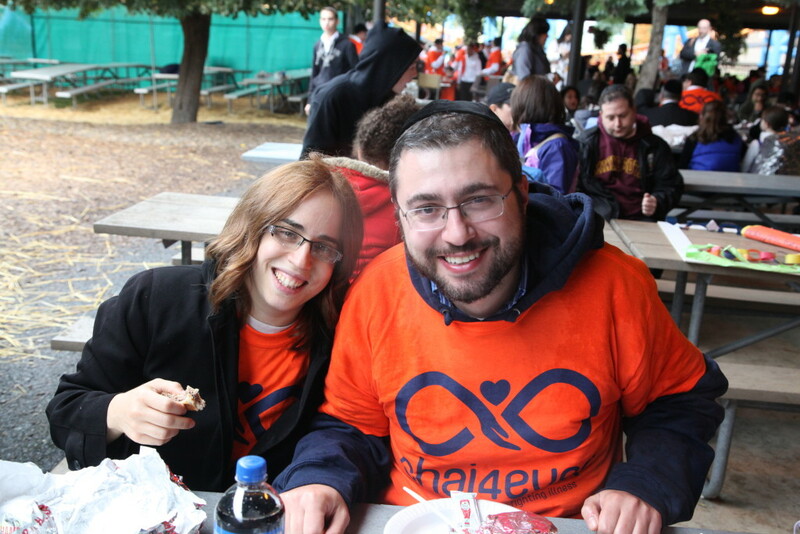 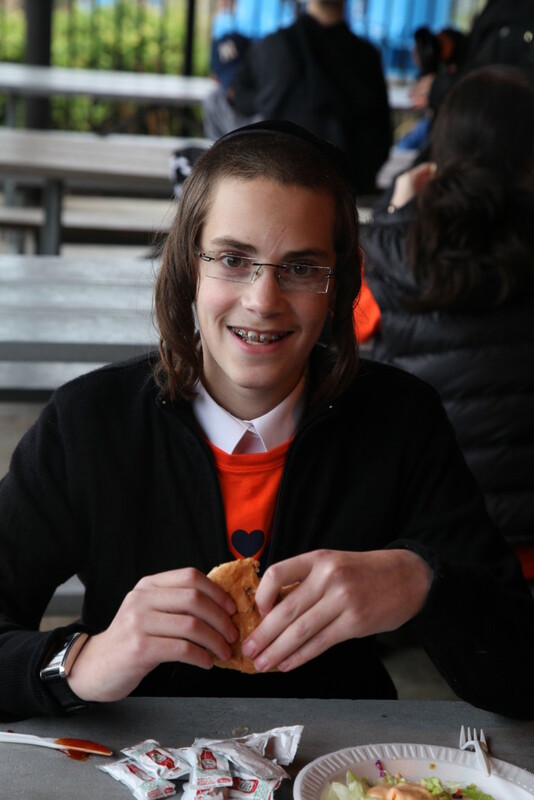 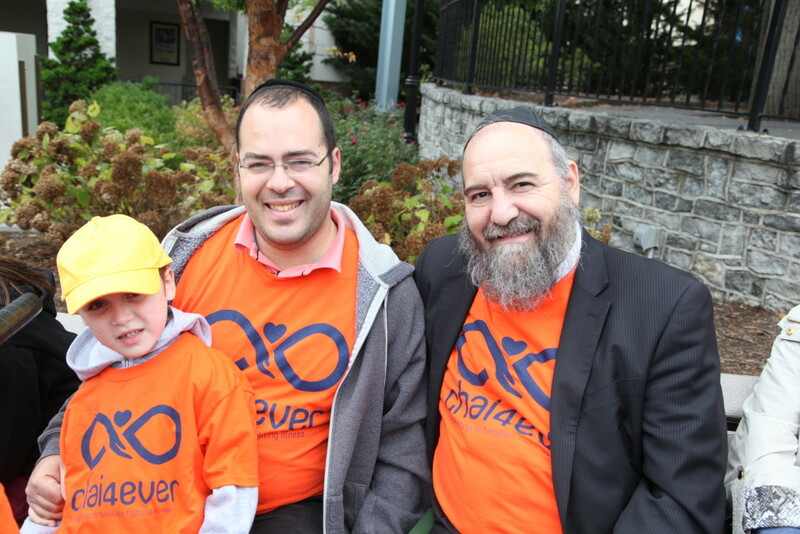 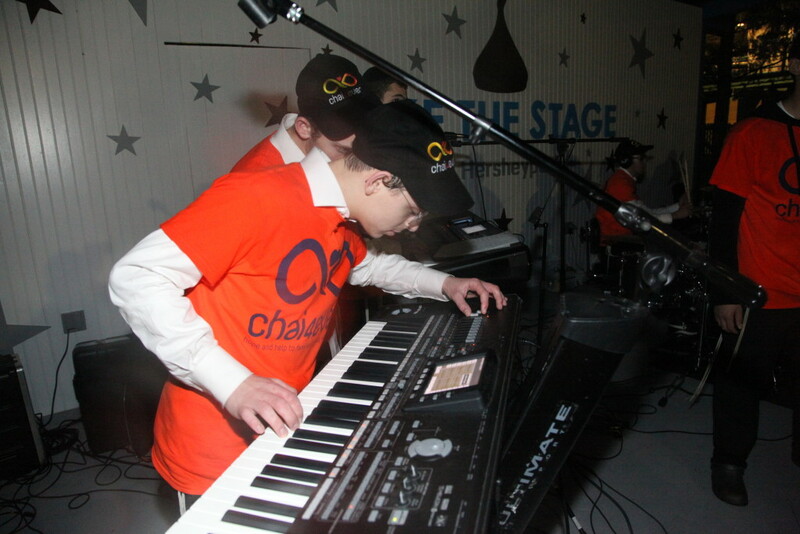 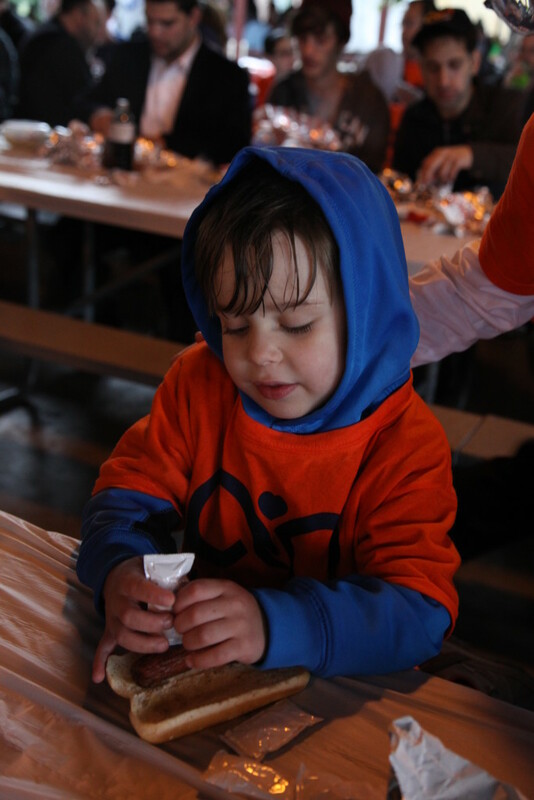 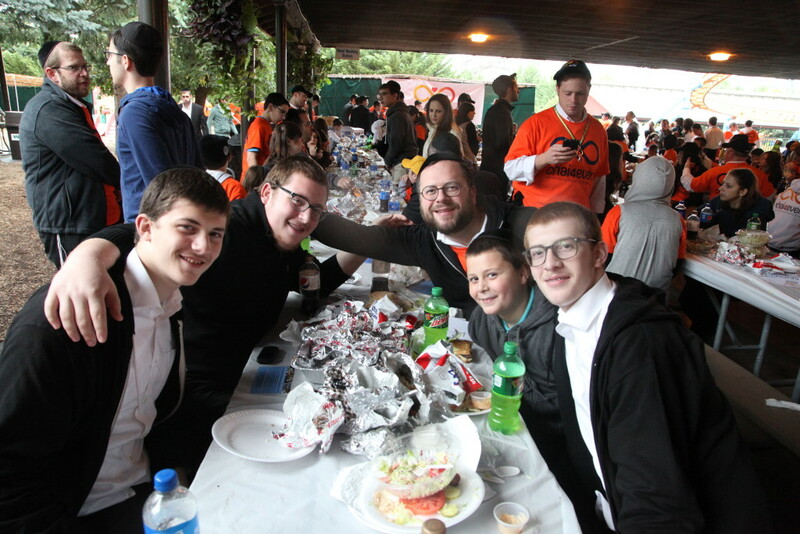 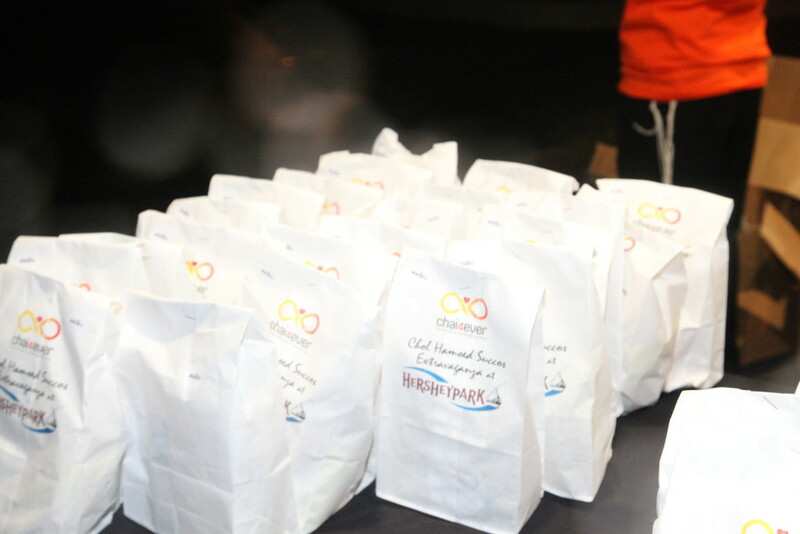 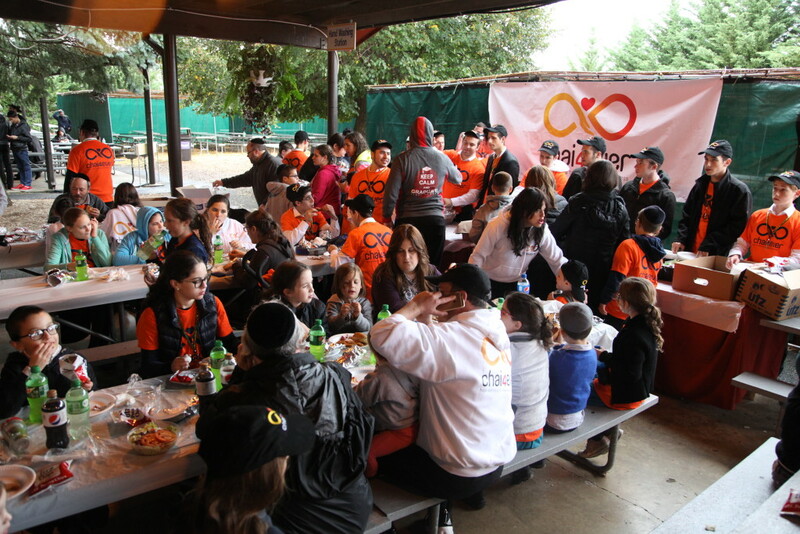 Bad weather certainly did not stop more than 750 children and their parents from having the time of their lives when Chai4ever took them to Hershey Park on October 1 for a Chol Hamoed Sukkot outing. 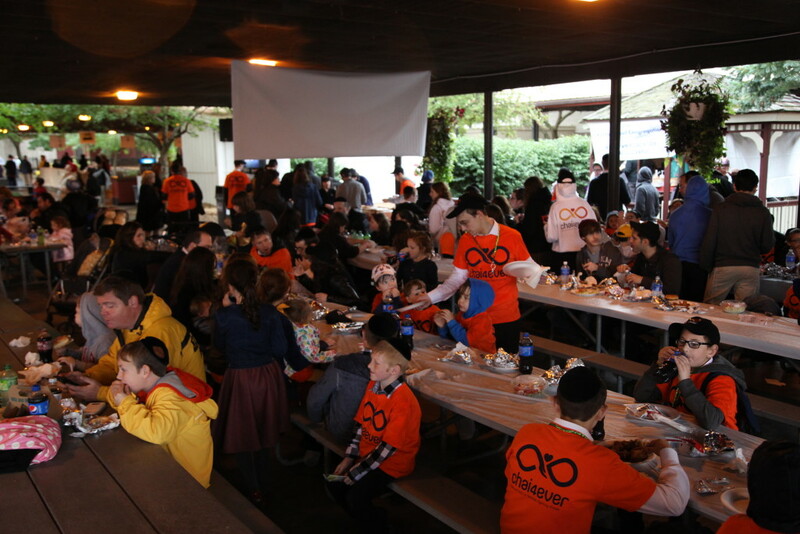 Families from Jewish communities all over the mid-Atlantic area (Baltimore, Lakewood, Monsey, Five Towns, Passaic and Brooklyn) and even one visiting family from Israel enjoyed the rides, games, activities, and, of course, chocolate at Hershey Park, sharing support and comradery at the group lunch and at a Simchas Bais Hashoeva that capped off the day with a concert by rising Jewish music stars Mendy J and Yossi Indig. 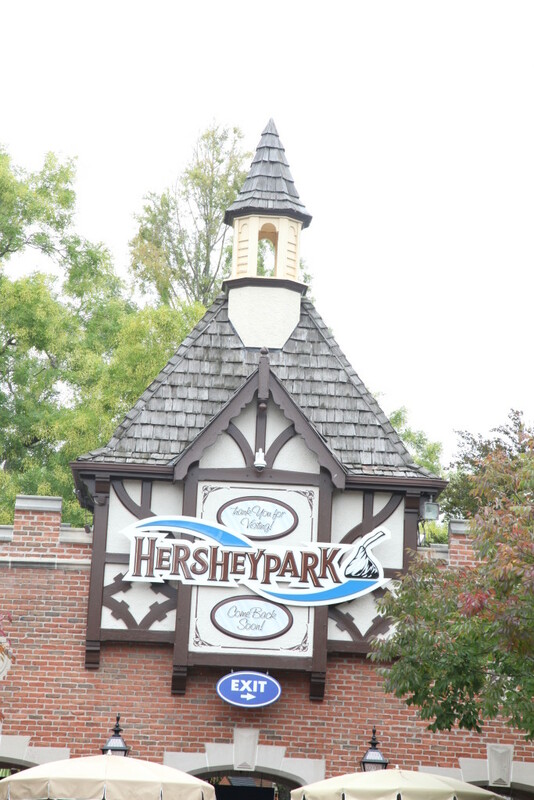 “The park closed at 7 and our concert was still going on at 7:45. 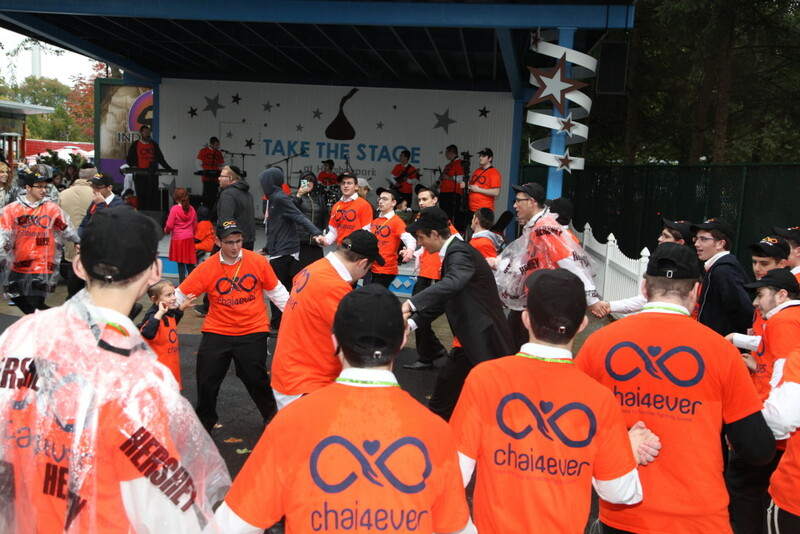 Mendy J didn’t want to leave the stage and the boys didn’t want to stop dancing – even in the middle of the rain.” said Sam Zaks, executive vice president and founder. 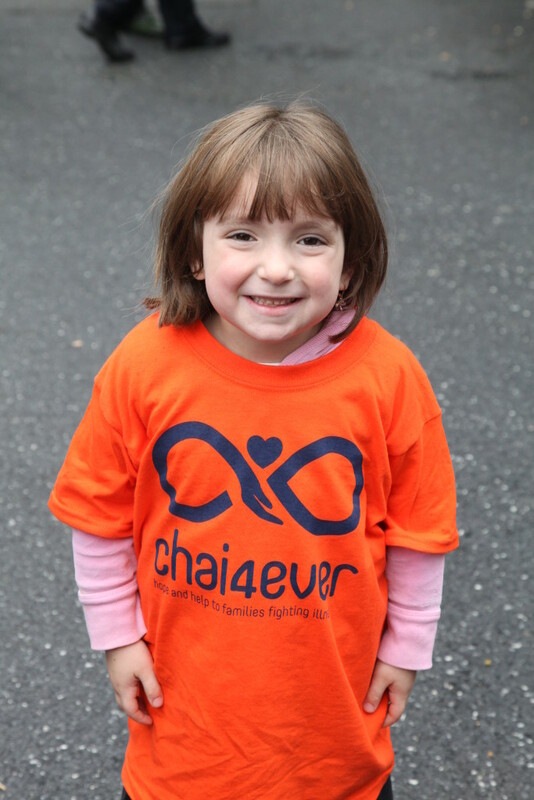 Chai4ever has become the premier address for families undergoing the crisis of a parent with such catastrophic illnesses as cancer, heart and lung disease, and stroke victims. 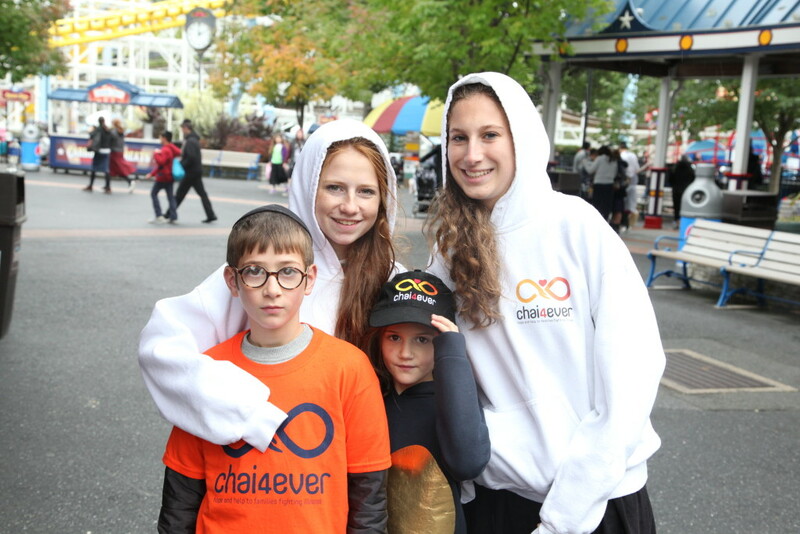 With the goal of mitigating the long-term damage to the family, Chai4ever’s comprehensive year-round services include housekeeping aid, homework help, crisis and bereavement counseling, transportation, Big Brothers/Big Sisters, meal preparation and delivery, insurance advocacy and navigation, family retreats and recreational events, holiday assistance and collaboration with schools. 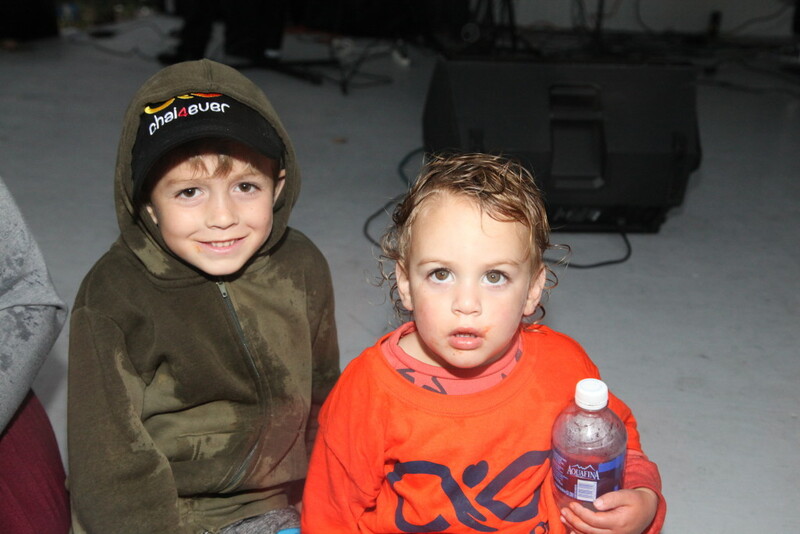 Summer Splash Evening of Fun!